We all know that graffiti is a problem that can potentially damage your image in the eyes of visitors to your business. 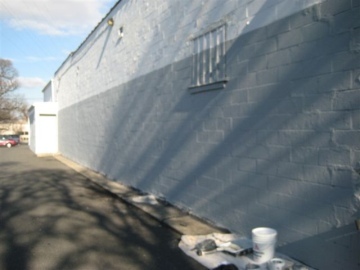 Unfortunately, graffiti and paint removal from building exteriors is not an easy task. The good news is that we can help. We have the experience and just the right chemicals to successfully restore graffiti marked areas to their original condition. In the event that we are not able to completely remove graffiti, then we will repaint the marked area. 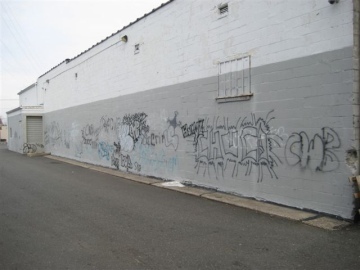 Take a look at the before and after photos below from a commercial exterior that we removed graffiti from.